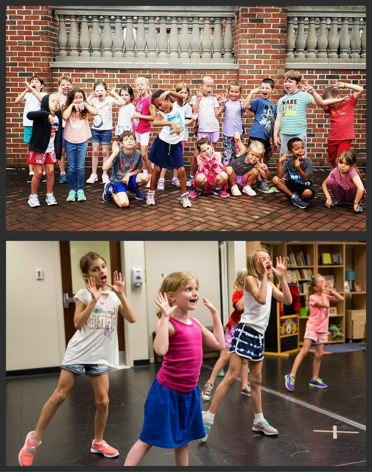 This EXCITING Jr. Civic day-camp will immerse students in a high-energy, intensive, day-long learning experience consisting of instruction in acting, singing, and dancing. By focusing on process and technique-based coaching by local and New York-based professionals, students will experience the collaborative nature of theatre at its most thrilling. 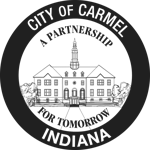 A culminating presentation of the material worked on will be presented on the Tarkington stage for family and friends. 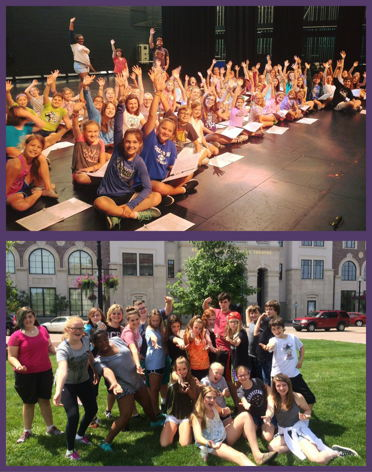 MUSICAL THEATRE CAMP is presented with support from IU Health. Musical Theatre Magic for our Small Friends! 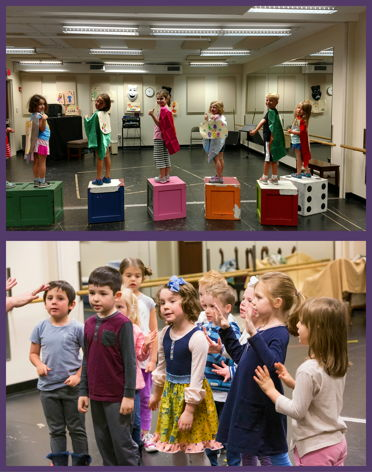 This NEW offering for our smallest triple-threats brings all the fun of Musical Theatre Camp in a compact package perfect for budding young actor/singer/dancers! Curriculum will include abbreviated instruction in all three areas with lots of fun along the way. Families and friends will be invited for a final presentation of songs and scenes on the final afternoon. CAMPS FILL UP QUICKLY! – ENROLL EARLY TO SECURE YOUR SPOT! It’s A Bird! It’s A Plane! It’s A Thespian! Dunh-dunh-da-dunh! Always wanted to be a superhero? Now’s your chance! Campers will create their very own superhero character as they jump into the complex world of dramatic storytelling. Employing music, art, and theatrical activities prepared just for them, we’ll add props and costumes to create a unique, tactile experience that will send these young defenders of the universe off on amazing adventures! Everyone brings a sack lunch each day for our superhero picnic and family and friends are invited to attend our last class to get a sampling of our escapades!